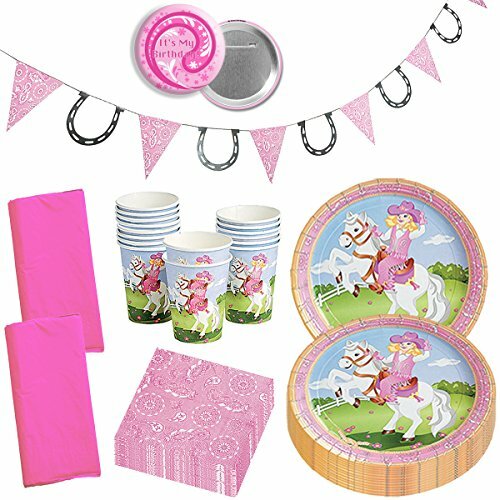 This fun 60 piece Cowgirl Horse Theme Party Favor bundle will bring plenty of smiles to the faces of your little horse lovers. 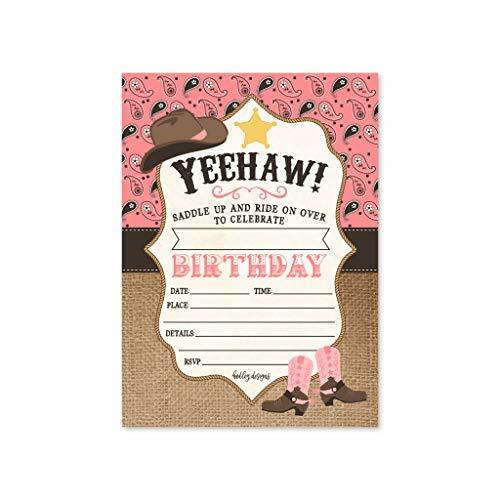 A perfect addition to your cowgirl, horse, pony, farm, or western themed birthday party decorations! 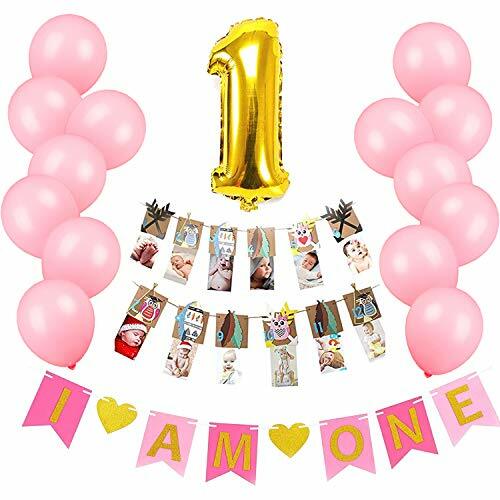 Included are: 12 Pink "I Love Horses" kids wristbands, 24 individual Horse and Pony Stickers, 12 Horse Mini Note Pads, and 12 Mini Plastic Toy Horses. Styles of the plastic horses and mini notepads vary. 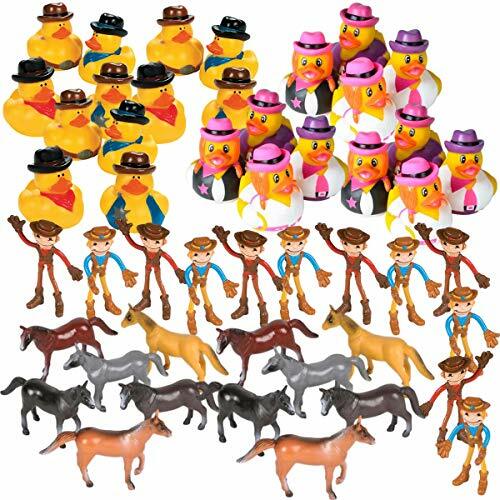 Cowgirl Party Tableware Disposable Set for 16. Proudly display the photos from the last year at your little one's birthday party for all to see how he or she has grown! You will receive 13 die cut, layered clips plus 12 feet of brown ribbon for hanging. Each 2.5 inch tag is securely attached to a clothespin for easy hanging. 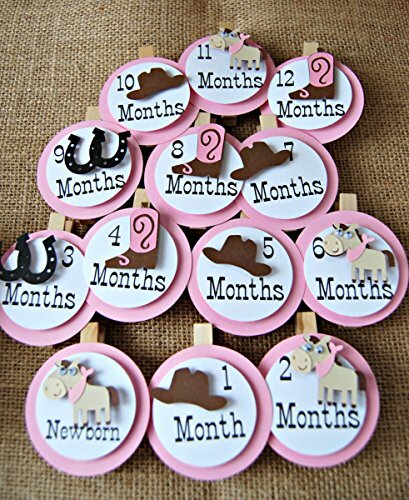 Tags are pre-printed with ages Newborn through 12 months. Cowgirl shapes are attached with dimensional adhesive so they "pop" off the tag. 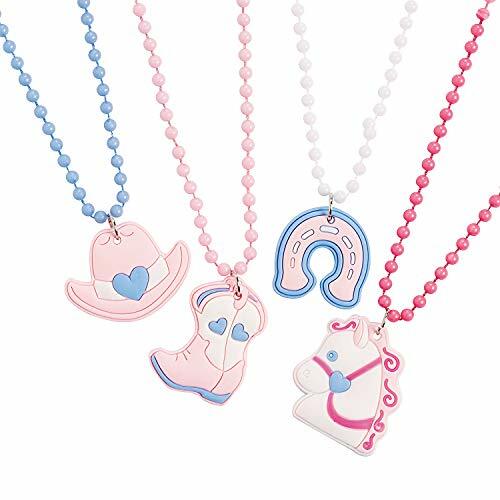 Shapes include: horse, boot, cowgirl hat and horseshoes. 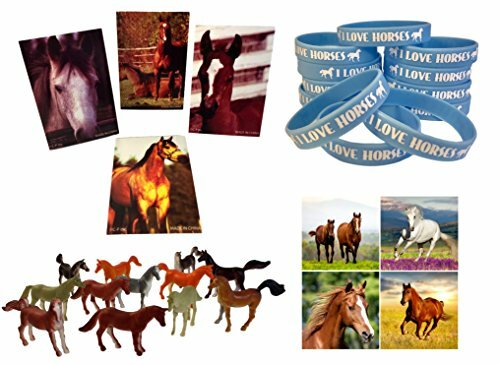 This fun 60 piece Horse Theme Party Favor bundle will bring plenty of smiles to the faces of your little horse lovers. A perfect addition to your horse, pony, farm, western, cowboy or cowgirl themed party decorations! 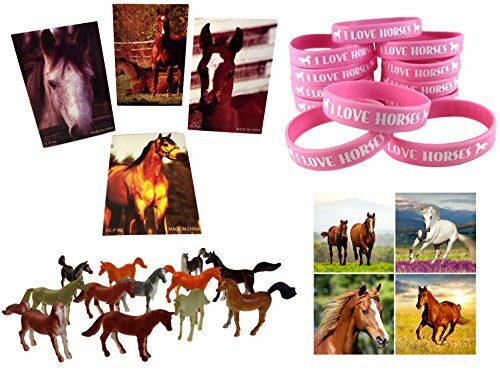 Included are: 12 "I Love Horses" kids wristbands, 24 individual Horse and Pony Stickers, 12 Horse Mini Note Pads, and 12 Mini Plastic Toy Horses. Styles of the plastic horses and mini notepads vary. Here is how you do a Cowboy themed Birthday Party at Fuller Farm! Subscribe, Like, Share! This video is Watermelon Baby Approved!